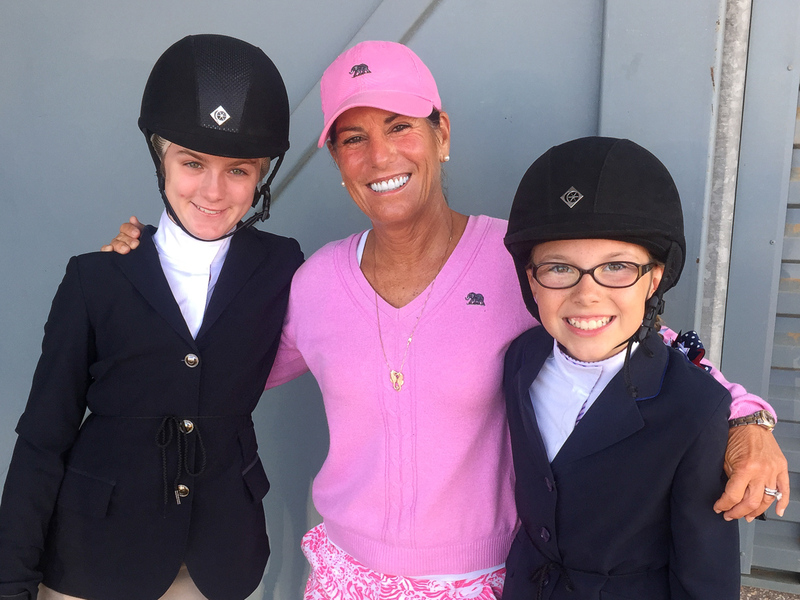 Denice DeRisio Perry’s professional background includes riding and training champions at the National Horse Show (New York), Pennsylvania National, Washington International (D.C.) and the Devon Horse Show in Pennsylvania. 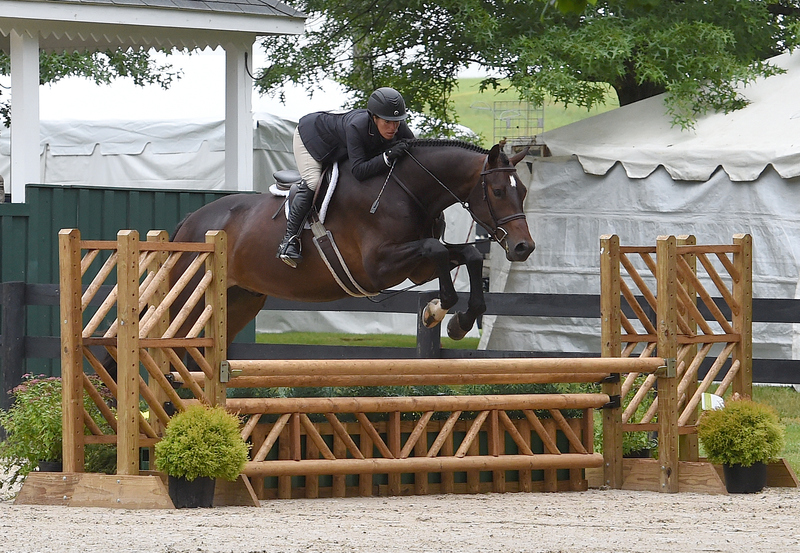 She’s also ridden and trained numerous state, zone and national champions. Denice is a United States Equestrian Federation R-rated judge in Hunters and Hunter Seat Equitation, ands she’s judged some of the most prestigious competitions in the country, including the U.S, Pony Finals, Lake Placid (New York) and the WCHR Hunter Classic Spectacular in Palm Beach (Florida). 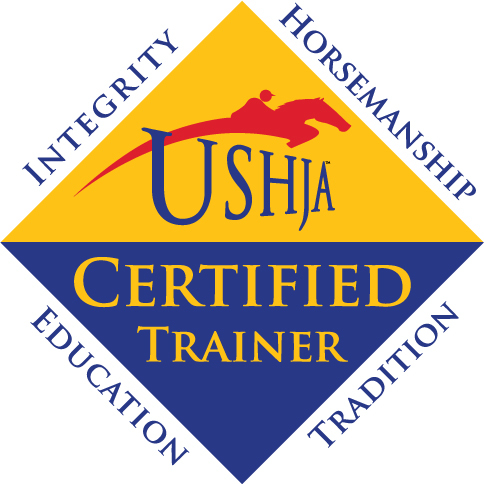 She’s currently a member of the USHJA Pony Hunter Task Force.